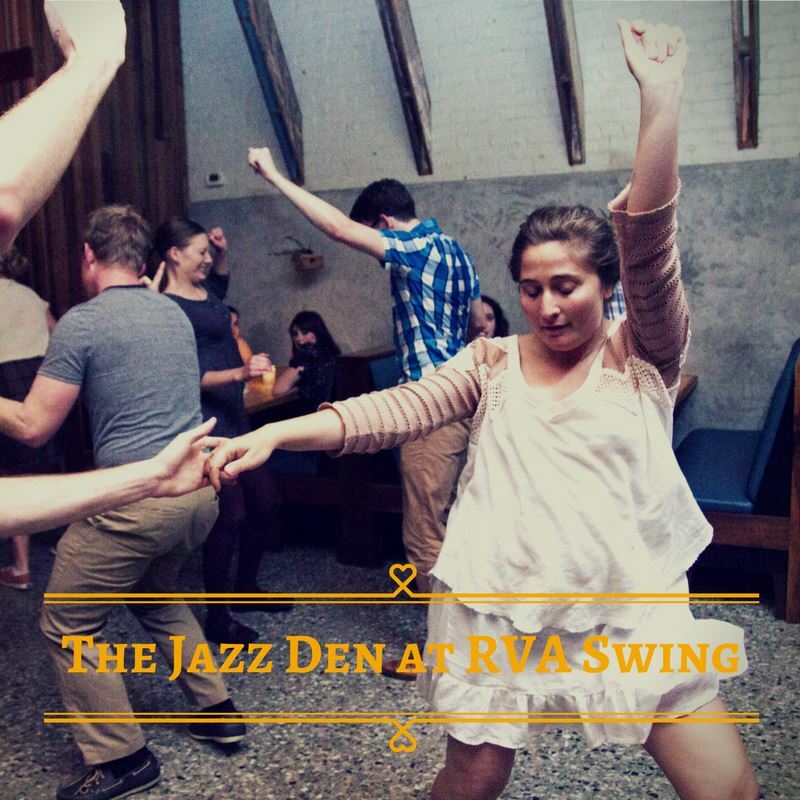 Pre-requisites: all students must have successfully completed an RVA Swing 6 week "Intro to Swing Dancing" unit and should be able to demonstrate correct footwork in basic moves such as swing-outs, turns and lindy circles. Drop-in Policy: single class drop-ins are only allowed on a case-by-case basis with advance permission from the studio or the instructors. Advance registration for the entire series is strongly encouraged. IMPORTANT: Class size is limited and is subject to sell out. We encourage you to register online ahead of time to ensure your spot in popular classes, as well as to help meet class minimums for smaller classes. Once spaces are sold out, there will be no at-the door registration or drop-in spots. 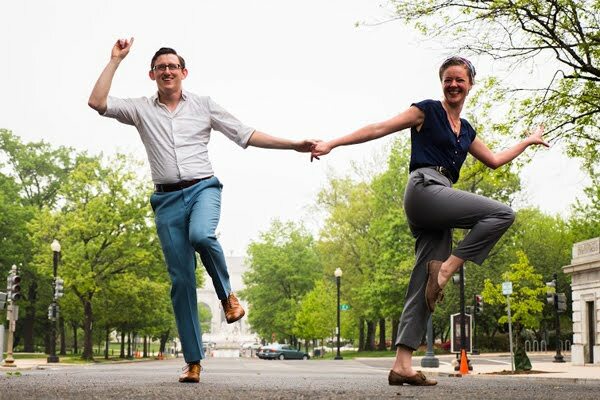 This month, Ryan & Erica will take the helm of our Lindy 2 class. Level 2 classes start students right where they left off in their Intro to Swing class. 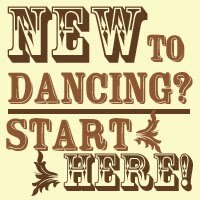 This unit will reinforce what students learned in the Intro level series as well as introduce some new concepts and moves like side-by-side/1930's Charleston, tuck turns, and more. 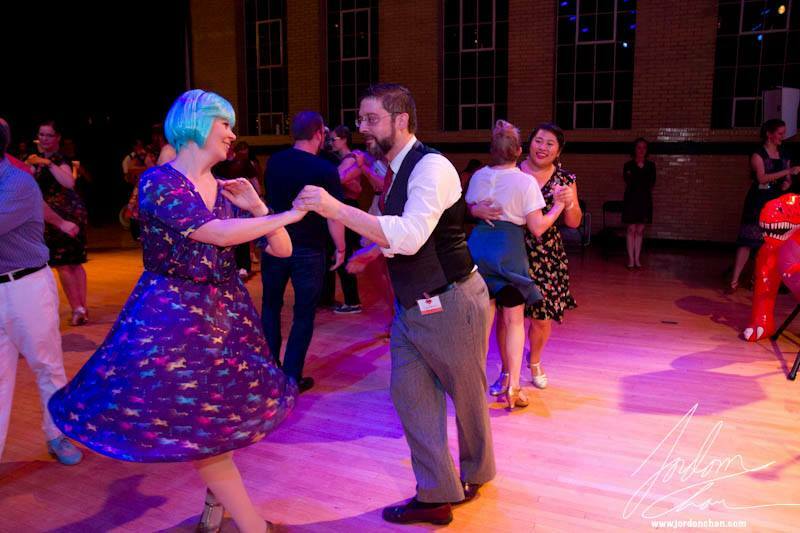 Whether you're straight out of an Intro class, or have been dancing for a while, it's always a good idea to make sure your Lindy Hop fundamentals are on point! While this class will work on fundamentals, it is not a beginner class. All students taking this class must be able to demonstrate 6 & 8-count footwork, triple steps, basic turns, circles and swing-outs. This total was last updated at 7pm on 4/17/19 and may lag behind actual registrations. Registered for a series and can no longer attend? Please let us know ASAP by emailing RVAswing@gmail.com. We can only issue refunds or class credits to students who notify us directly of cancellations before the class begins. --Cancellations made at least 24 hours before the 1st class of a series are eligible for a full refund or class credit (please indicate your choice when you notify us of your cancellation). --Cancellations received on the day of the 1st class are considered “late cancellations” because these spaces can be difficult to fill with short notice. Late cancellations made at least 4 hours before class starts are eligible for a 50% refund or a 50% class-credit towards a future series. Please indicate your choice when you notify us of your cancellation. --Last-minute cancellations received less than 4 hours before a class series begins, as well as no-shows, are not eligible for any refunds or class credits. -- Did you have an emergency? Email us up to 24 hours past class start and let us know and you can still get your partial class credit or partial refund. --Once you start a series, no refund or credit is given for class absences. Fun for everyone. No partner needed. Take Mom out dancing this Mother's Day! A day of multi-level Balboa workshops, with something for beginners through advanced! 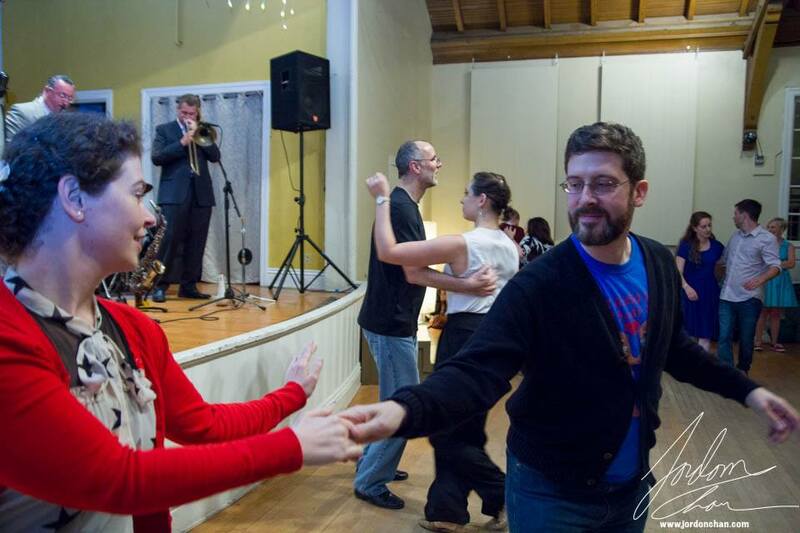 RVAswing is an enthusiastic team of local swing dancers comprised of Erica Vess, Ryan Lemar, Kyle Kelley, and Dave Barry. We are committed to creating a fun, friendly, and welcoming environment for everyone, regardless of skill level, gender identity, ethnicity, religion, or sexual orientation. 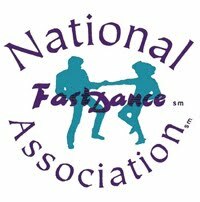 We believe that dance can bring people together; won't you join us? 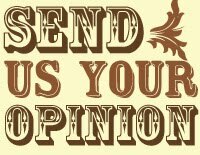 Fill out our student feedback form.